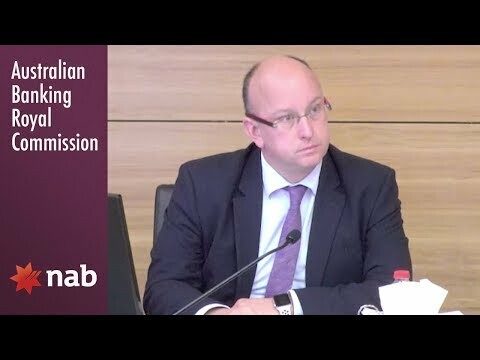 The banking royal commission has heard NAB was aware of a "significant breach" months before it was reported to the corporate watchdog. Acting on suspicions that one of their mobile lenders was up to no good, National Australia Bank investigators hit the phones.They rang several clients of the lender asking them how they came to get their loan. The answers sounded like everyday business, some had wandered into their local branch in Rhodes in Sydney, one looked up NAB on the web, while another had been a customer for years. The only problem was that the mobile lender, Longke Tang, had already told the bank that the customers had been referred by a Sydney CBD real estate agency AU Gold Realty and its managing director Meiying "Rain" Song. Five of the customers said they'd never heard of either. 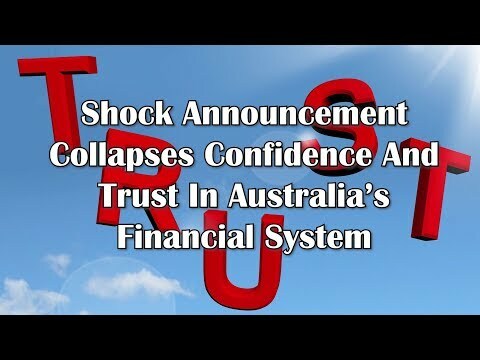 Those "referrals", which the bank had decided were faked, had reaped payments for AU Gold Realty of $24,000. This is what the unravelling of NAB's introducer program looks like from the inside. It was revealed in an unfair dismissal case judgment released on Friday from the Fair Work Commission. The program worked by NAB paying commissions to registered introducers who referred a home loan customer to the bank. It was in the spotlight in the early days of the Hayne banking royal commission which heard in March last year that the program had spawned suspect loans worth billions of dollars. By October, then chief executive Andrew Thorburn told a parliamentary committee that 300 staff had been sacked or quit following investigations of the scheme. There have already been prosecutions including of one banker with a apparent penchant for Ferraris who admitted to pocketing $650,000. 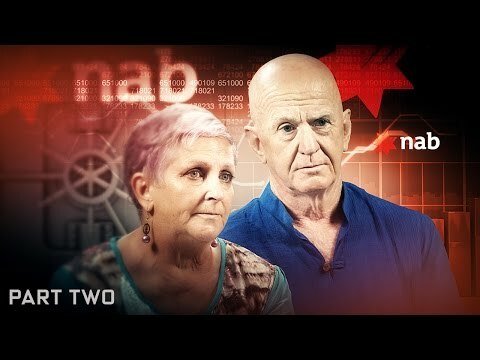 Last week NAB announced it would junk the program. Three days after Mr Thorburn gave his evidence, Ms Tang was added to the tally of dismissed bankers. Her trouble began in June last year, the fair work judgment explains, when the bank was conducting a review of the introducer program and came across one of her loans with more than its share of problems. "A particular home loan had been provided to a customer, for which AU Gold was the recorded introducer, and which had been established with the use of fraudulent documents including a false contract of sale, and false pay slips to support the loan application (the fraudulent loan)," the judgment says. [The] customer provided blatantly false information about the purported property purchase which had been the basis for the provision of the fraudulent loan. In a meeting where Ms Tang was asked to explain the situation, a more senior banker rang the customer to discuss the loan. "[The] customer provided blatantly false information about the purported property purchase which had been the basis for the provision of the fraudulent loan," the judgment says. The senior banker asked if the customer was happy with the introducer program. "He responded that he had no knowledge of what [the interviewer] was talking about," the judgment says. "At this point, [Ms Tang] interrupted the telephone conversation; she identified herself to the customer, and she suggested to the customer that he did remember seeing Ms Meiying Song (a.k.a. Rain Song), from AU Gold. The customer then said that he did remember Ms Song but he had forgotten the introducer’s name." Alarm bells were now ringing and the bank brought in its Serious Crimes Investigations unit. Over the next two months, the bank investigated Ms Tang's loans "sourced" through AU Gold and asked her to explain herself. The bank dismissed her in late October paying her six weeks severance. In arguing her dismissal was unfair, Ms Tang said she was only doing as NAB had asked her to do and that other staff had not been sacked for the same behaviour. The applicant said that she had been discriminated against by NAB because she was a pregnant woman, and Asian. "The applicant said that she was a scapegoat because she was a pregnant woman, and NAB needed someone to blame for the royal commission," the judgment says. "The applicant said that she had been discriminated against by NAB because she was a pregnant woman, and Asian." The judgment says Ms Tang argued the customers "may have forgotten or not known about the name AU Gold, or they may have been confused about the name of Ms Meiying Song who was sometimes referred to as Rain Song". This was a proposition that Commissioner Ian Cambridge described as "somewhat incredulous" adding it was understandable that NAB would conclude that Ms Tang had falsely included AU Gold as an introducer on at least five occasions. "The applicant provided some very curious evidence in response to questions that sought to explore details of the nature and extent of the relationship that she had with AU Gold and Ms Song," Commissioner Cambridge wrote. The judgment says Ms Tang said a mutual friend had introduced her to AU Gold but could not name the friend. She also could not describe how or when her relationship with Ms Song was struck. Commissioner Cambridge also said it was telling that Ms Tang did not seek to call any witnesses from AU Gold to dispel the serious allegation that the agency had "improperly, if not unlawfully" enriched itself through the arrangement. Ms Song told the Sydney Morning Herald and The Age that she did not know Ms Tang. Asked about the money from NAB, she said she asked for written questions to be sent to her and then did not respond by deadline. Ms Tang was unable to be contacted. NAB declined to comment.